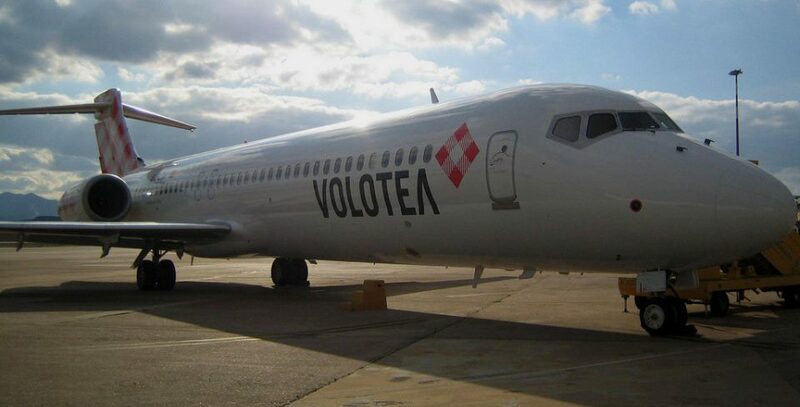 Volotea starts today its operations in Spain, where it will operate 36 routes in 15 airports. Volotea, the new ‘low cost’ launched by the founders of Vueling, has started on Wednesday its operations in Spain, market where it will operate 26 routes in 15 airports, with two flights between its base at the airport Marco Polo in Venice with the cities of Bilbao and Alicante. 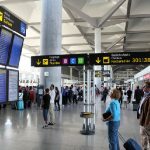 From this week, Volotea connects its first operational base with four Spanish destinations: Bilbao and Alicante, from Wednesday, Santiago de Compostela (April 26) and Malaga (April 27). As of June 22, it will also join Valencia and Venice, as stated by the airline. 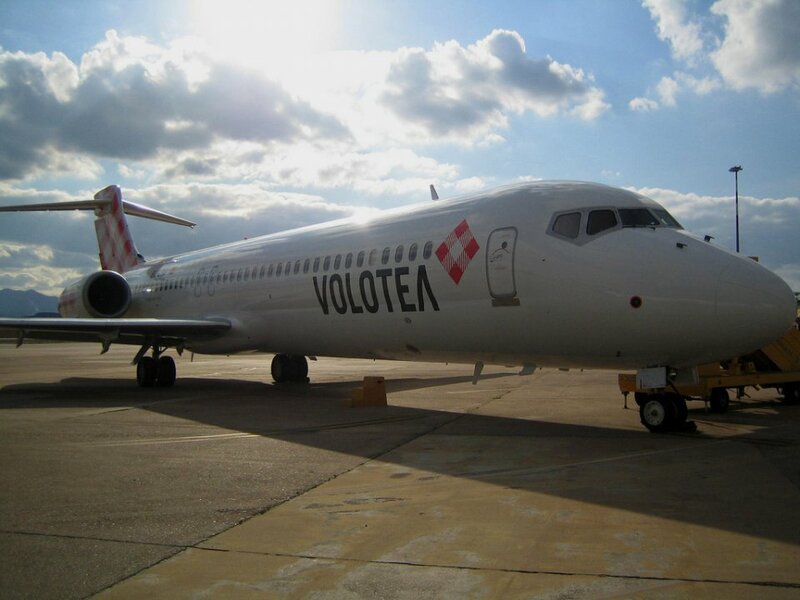 Volotea commenced operations on April 5 joining several domestic destinations in Italy. 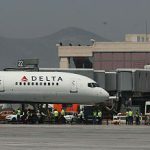 In the seven weeks of business, which began on March 2, the low cost company has sold 100,000 tickets through its website. 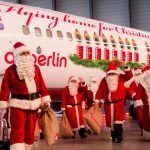 During this summer season, Volotea will operate a total of 76 routes in 53 cities in 10 European countries: Germany, Czech Republic, Croatia, Spain, France, Greece, Hungary, Italy, Poland and Portugal. 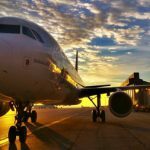 In Spain, Volotea offers 36 routes, 14 domestic and 22 international, in 15 Spanish cities: Alicante, Bilbao, Granada, Ibiza, Malaga, Menorca, Oviedo, Palma, Santiago de Compostela, Santander, Seville, Valencia, Valladolid, Vigo and Zaragoza.